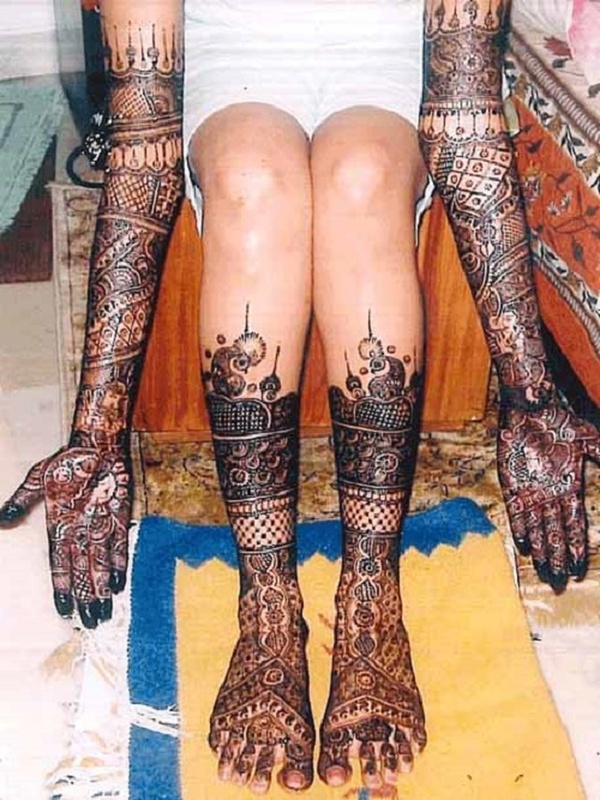 Based in Gurgaon, Haryana, Raju Mehandi Arts has been practicing the art of mehandi designs since 1998. He has a strong traditional sense and uses his own style to create awesome and unique mehandi designs for you. He learnt the art of mehandi making from none other than Asha Salva, a renowned mehandi artist. Talk about any designs and prints, he will go out of his way to deliver great results. 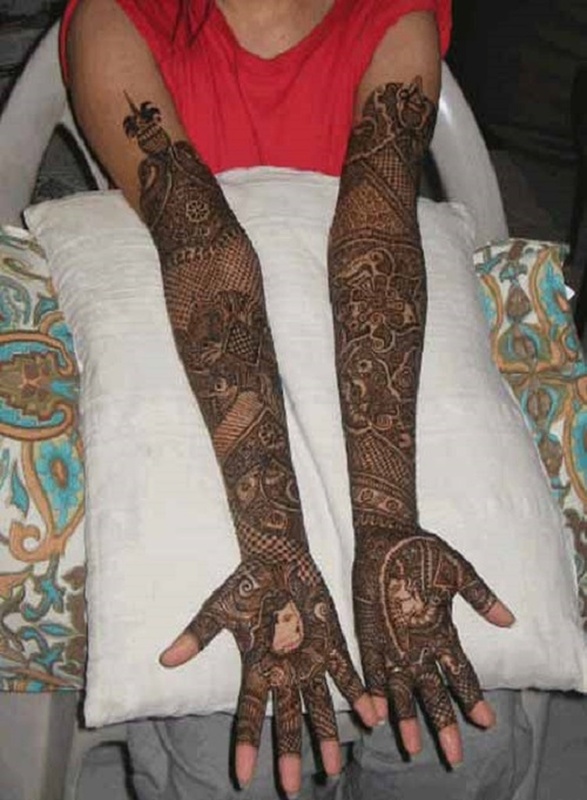 He specializes in bridal mehandi designs and is very detail oriented in his art. 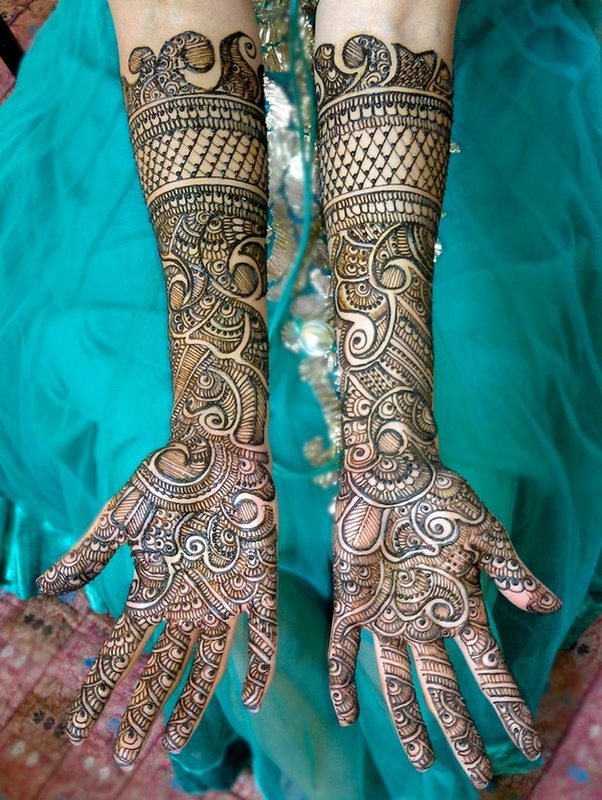 Raju Mehndi Arts is a bridal mehndi artist based out of Delhi . 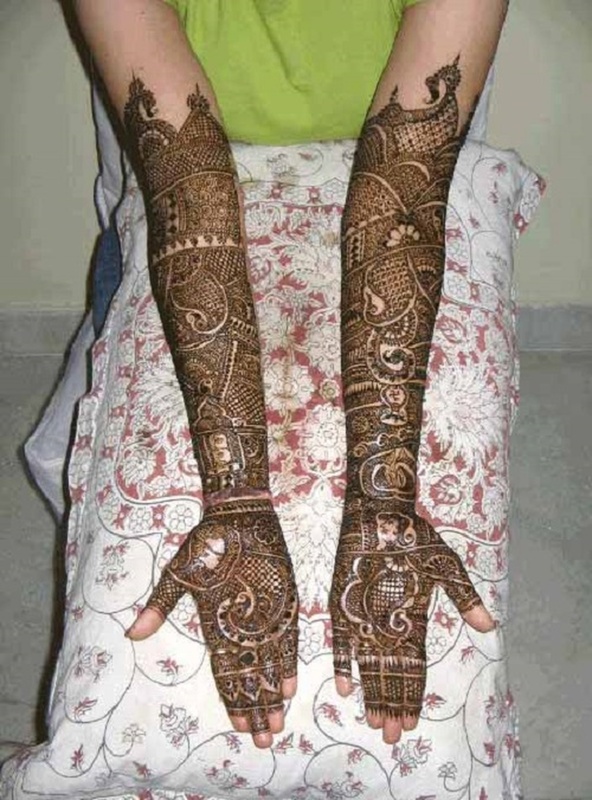 Raju Mehndi Arts's telephone number is 76-66-77-88-99, Raju Mehndi Arts website address is http://mehandidesigner.com/index.html, address is Gurgaon, Haryana, India..
Raju Mehndi Arts is mainly known for Bridal Mehndi, Wedding Mehndi, Indian Mehndi, Arabic Mehndi. 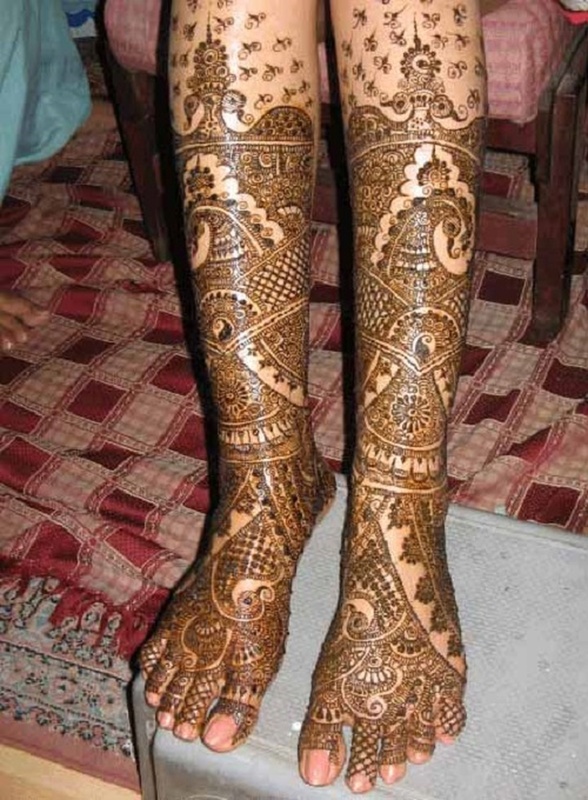 In terms of pricing Raju Mehndi Arts offers various packages starting at Rs 5000/-. There are 1 albums here at Weddingz -- suggest you have a look. 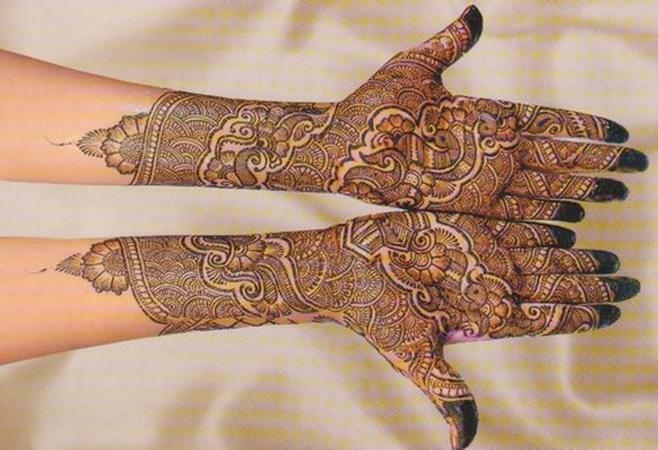 Call weddingz.in to book Raju Mehndi Arts at guaranteed prices and with peace of mind.